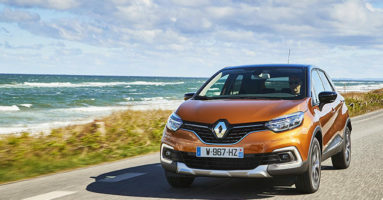 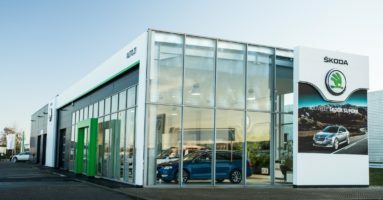 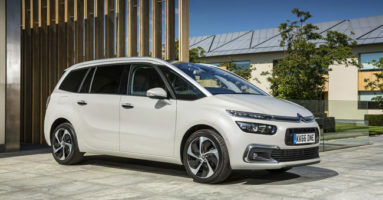 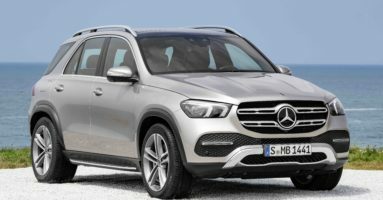 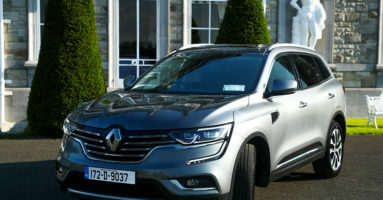 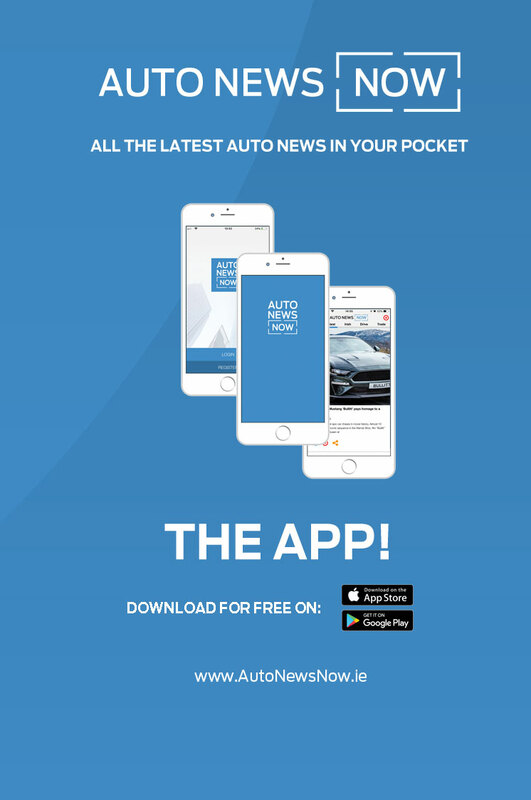 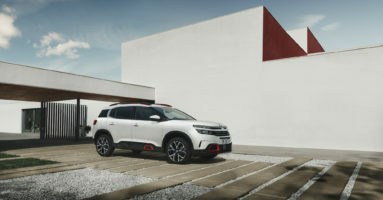 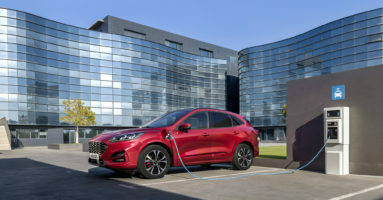 According to the latest Carzone Motoring Report, 50 per cent of the 1,600 Irish motorists surveyed plan to purchase a car under two years old and based on data from previous years and monitoring traffic visiting the site and apps, Carzone claims that Monday, January 21 is the day when Irish motorists are most likely to consider buying a car. 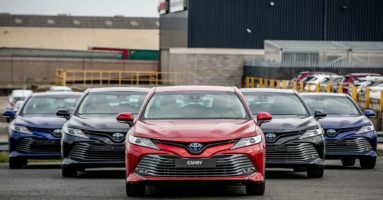 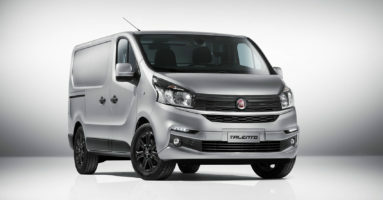 Car buying experts at Carzone have put together a list of the most popular cars by segment based on searches on the site year-to-date. 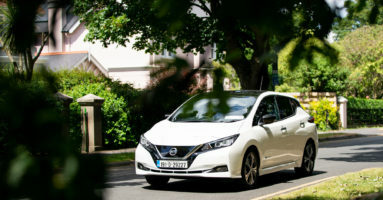 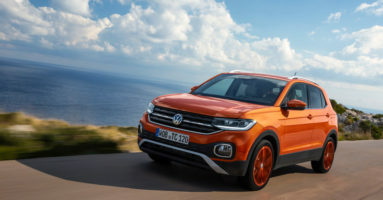 The Volkswagen Golf, which was the most searched for car on the website last year, is the most popular car within the family hatchback segment, while the Nissan Leaf remains the most searched-for electric car. 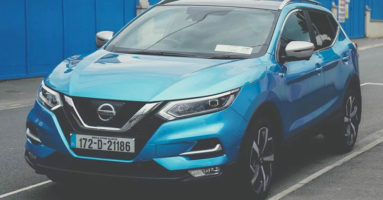 The Nissan Qashqai takes the top spot in the compact SUV category while the Ford Fiesta is the most searched for supermini. 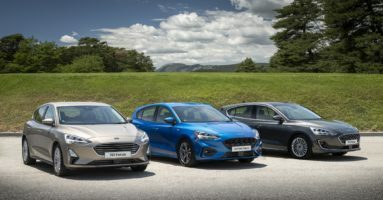 Surprisingly, the Hyundai Tucson – Ireland’s Best-Selling Car 2018 – didn’t make the list.